Toronto, CANADA (April 11, 2011): Sikh votes shouldn’t be taken for granted was the message that was delivered loud and clear at a conference held this weekend by Sikhs for Justice (SFJ), a human rights group, backed by the Ontario Gurudwaras Committee and Ontario Sikhs and Gurudwaras Committee. Together, the three organizations agreed to pursue a Parliamentary motion to have the attacks carried out against Sikhs in November 1984 recognized as Genocide. Hundreds of Sikhs attended the conference in which SFJ presented startling new evidence and eyewitness accounts of genocidal attacks on Sikhs that took place in India 26 years ago during November 1984. SFJ also announced a campaign to collect 100,000 signatures demanding Canadian MPs to bring forward a Genocide Motion and debate in the Canadian Parliament in November 2011. 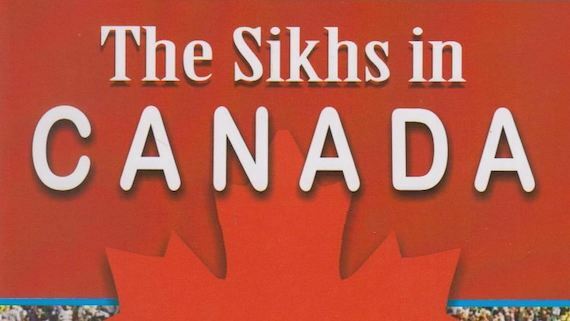 Previously, in June 2010, Liberal MPs Andrew Kania and Sukh Dhaliwal presented a petition regarding Sikh Genocide to which the Government responded by saying that there is no evidence of specific intent in the case of November 1984 attacks on Sikhs. 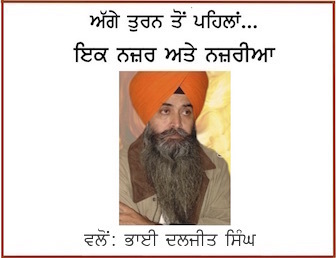 Jatinder Singh Grewal, SFJ Coordinator, urged youths to present this new evidence to the MP contestants from all parties and seek their support in bringing the Sikh Genocide debate to the new Parliament. Sukhminder Singh Hansra, a senior Sikh Journalist and editor of Sikh Press stated that recently Canada has been shying away from raising the issue of human rights violations in India, while being vocal about human rights violations in other countries. Canada should raise the issue of issue of human rights violations irrespective of any trade economic benefits. a. Mass Grave of Sikhs at village Hondh-Chillar in Haryana State. b. Discovery of debris and ruined houses in Pataudi, Haryana State. c. Discovery of ruined houses and buildings in Gurgaon, Haryana State. d. Indian Government records showing Sikhs filed 35,000 claims of deaths and serious injuries, following the November 1984 attacks. More than 20,000 claims were from attacks that took place outside Delhi and in the states of Bihar, Chhattisgarh, Haryana, Himachal Pradesh, Jammu & Kashmir, Jharkhand, Madhya Pradesh, Maharashtra, Orissa, Uttarakhand, Uttar Pradesh, Tamil Nadu and West Bengal.